Parking at the put-in requires either a $5 parking fee to Alaska State Parks, or a State Parks parking sticker on your car’s windshield. These cost $50 and can be ordered online at https://dnr.alaska.gov/parks/passes, or purchased at the Alaska Public Lands Information Center in the Morris Thompson Center or at the DNR Information Center in the woods off of University Avenue and Airport Way. State Parks are in serious financial trouble these days (especially the Delta Junction-area State Parks) and need our support. 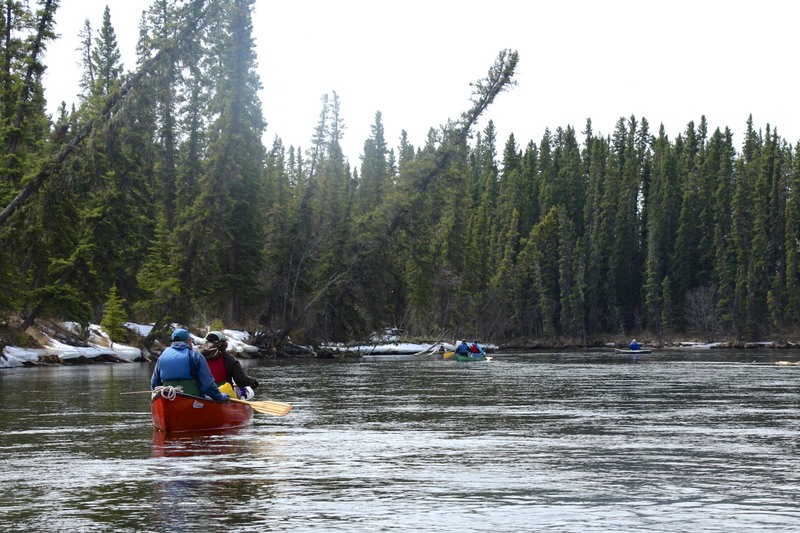 This is a flat-water trip that moves from the crystal clear Delta-Clearwater River onto a slough of the Tanana, then a short paddle up a creek to Clearwater Lake and across the lake to the take-out. From the Clearwater State Recreation Site to Clearwater Lake is about 12 miles and takes 4-8 hours depending on the wind direction and water conditions. Occasionally, depending on water level, the initial turn up the creek requires some strategy but there will be many of us there to help if this area creates any obstacle. In recent years the current was strong enough here that most of us had to drag our canoes for a few hundred feet. You pretty much have to get into the water (calf deep or knee deep) to do this. If you are lucky you can find gravel in the streambed to walk on, but where the gravel stops there is thick organic muck so be psychologically prepared. A map and further river information is available at the Parks and Rec web site: Alaska State Parks Float Guide (http://dnr.alaska.gov/parks/units/deltajct/floatgde.htm). It includes a link to a map. 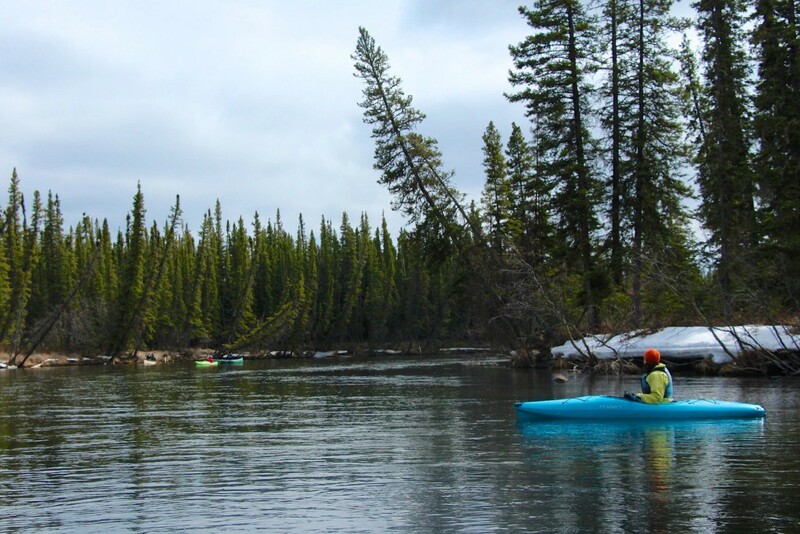 The Clearwater River itself has a gentle current and no serious obstacles. The slough of the Tanana has a strong current that must be respected, but no serious obstacles other than an occasional sweeper that must be avoided. The Clearwater Lake outflow has a sluggish current that is not too hard to paddle against, except sometimes at the mouth as noted above. 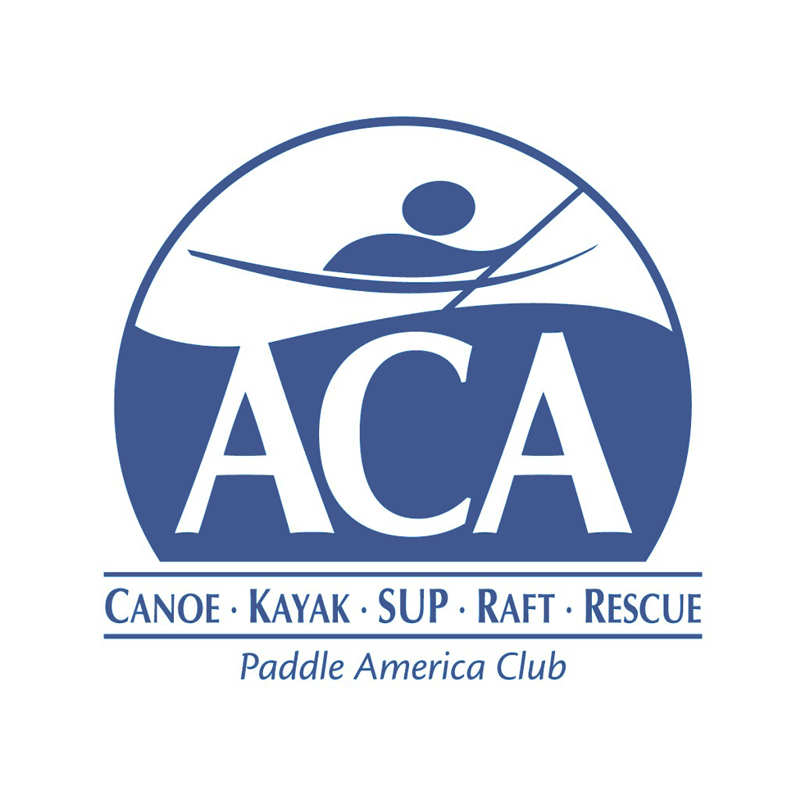 Paddlers should have basic boating skills, be able to avoid sweepers and be able to paddle in a straight line well enough to make progress upstream. The water is extremely cold so plan accordingly. Rain gear and extra clothes in a dry bag are a must. Canoes and kayaks are the most common boats on this trip; going up the creek with a raft could be challenging. All participants must bring and wear a personal flotation device (life jacket). Migrating ducks, geese and swans commonly make the lake their first stop in the interior, so bring your binoculars. Bring a dry change of clothes in a water proof bag and a variety of layers so you are prepared for the temperature, which can be distinctly cooler or warmer than Fairbanks. River boots or waterproof knee boots (or hip waders?) could be useful if we have to drag the boats a ways. Also bring lunch and drinks. We will stop for lunch on a gravel bar.